Bird-X has been the leading brand of humane pest and bird control solutions for over 50 years. With extensive research in humane animal control, Bird-X stands behind their products and offers customers high quality customer service. Bird control at airports is crucial; thousands of bird strikes at airports occur every year, costing the airline industry over $1 billion in repairs annually. 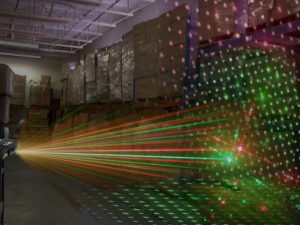 With the use of durable physical barriers such as spikes and netting, birds and other pest animals are successfully kept off of and out of airport hangars and other areas. Electronic devices emit ultrasonic, silent frequencies to safely deter birds, as well as naturally recorded distress calls and predator cries. It is crucial to keep birds away from airports for the safety of all involved. By using humane bird call or ultrasonic devices, birds instinctively adapt to the behavior encouraged by the devices and learn to find other areas to populate. Along with these products, Bird-X also sells floating Bird Balls as an option for airport retention ponds. 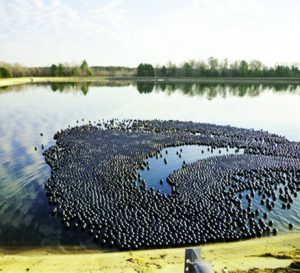 These balls eliminate waterfowl like ducks, geese, and gulls by completely covering the water’s surface to prevent pest water birds from landing. The balls even allow sunlight to maintain the water’s temperature and ecosystem. There is no issue with bacteria and other vegetation growing on the balls due to the continuous motion on the surface of the water. 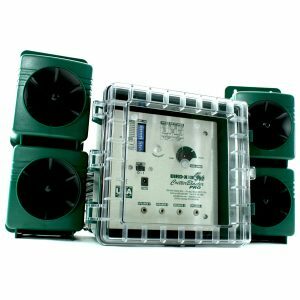 Bird-X provides a comprehensive wildlife control system that can effectively cover up to 30 acres of land. 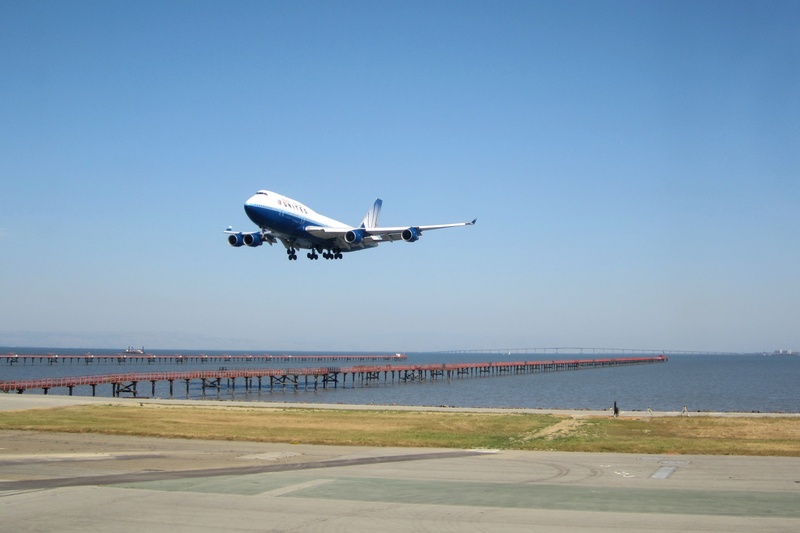 With multiple devices and nontoxic repellents, it truly is the ideal package for airport bird control. 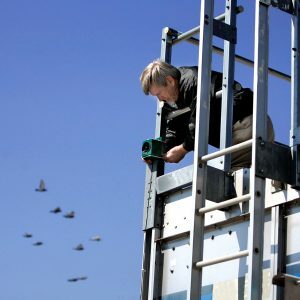 Bird-X, Inc. is a Chicago-based company that manufactures a complete line of unique bird control products, protecting the health of humans, wildlife, and the environment by deterring birds from unwanted areas without harming them. 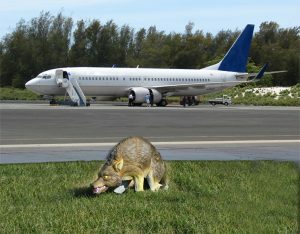 Airports and airfields attract pest birds and other animals to the detriment of the workers, pilots, air traffic controllers, and passengers. Bird-X has studied and developed methods to combat the phenomenon for many years by working directly with expert scientists and field studies. 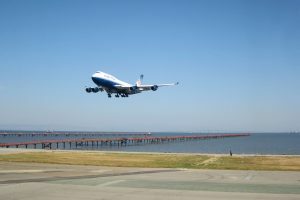 The importance of keeping airports free of bird infestation and other pests helps maintain safety, aesthetics, and public perception of the airport’s professionalism. Eliminating the presence of these pest animals within airports and airways can decrease risks of bird strikes, bird droppings, repair costs, and more. Sonic devices such as the Mega Blaster PRO use intermittent distress calls to frighten away birds for good. 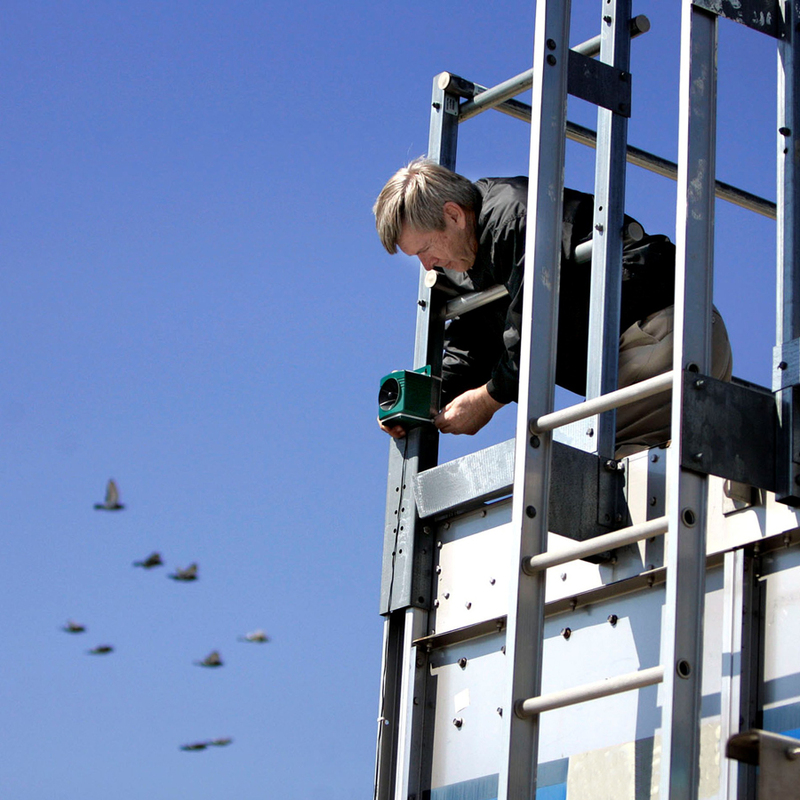 The birds recognize the area as a “danger zone” to repel animals up to 30 acres. Complete with a 20 speaker tower and 2 high output amplifiers, the product completely weather resistant. 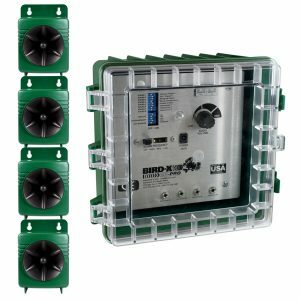 Bird-X also has a complete Airport Control System that acts as a multi-sensory attack against bird infestation. The system consists of 4 different bird control products including the Mega Blaster PRO, Critter Blaster PRO, GooseBuster, & Bird Stop. 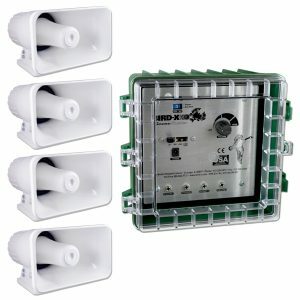 Together, these systems attack wildlife with 3 different scare sound sources. Multiple visual scare products are available to deter pest birds – Terror Eyes, Prowler Owl, and 3D-Coyote. These deterrents are quick and easy to install while still being cost effective and low maintenance. By using life-like and intimidating predator replicas and scares, pest birds will be forced of your property. 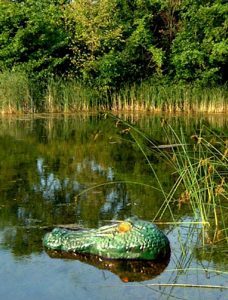 The Gator Guard can even be used to protect large bodies of water in close vicinity of airports. Bird aversion liquids such as Bird Stop liquid create an invisible barrier that irritates a birds’ trigeminal system for a potent yet harmless effect. 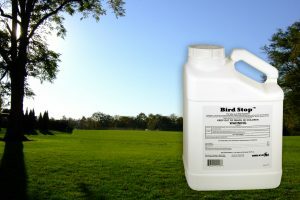 Simply apply the substance to the grass, turf, & other surfaces to keep pest birds from feeding, loitering, and landing. Floating Bird Balls are a great option for airport retention ponds. These balls eliminate waterfowl like ducks, geese, and gulls by completely covering the water’s surface to prevent pest water birds from landing. The balls even allow sunlight to maintain the water’s ecosystem. Bacteria and other vegetation growing on the balls is not a problem due to the continuous motion on the surface of the water.